Light green foliage. 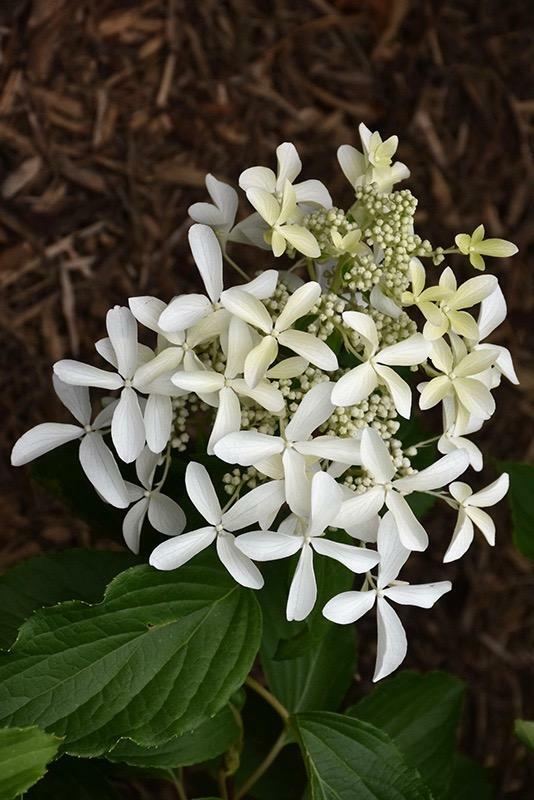 Large panicles of showy white star flowers, July to September. Sun or semi shade. 1.5m tall. Cut back every Feb/March.